We all want our New Year’s Eve to be a momentous one as we bid a sad farewell to the Old Year yet look forward to a bright and exciting future, and the one place where momentous is a given is at The River Barge and Silver Waves Restaurants in Chatrium Hotel Riverside Bangkok. 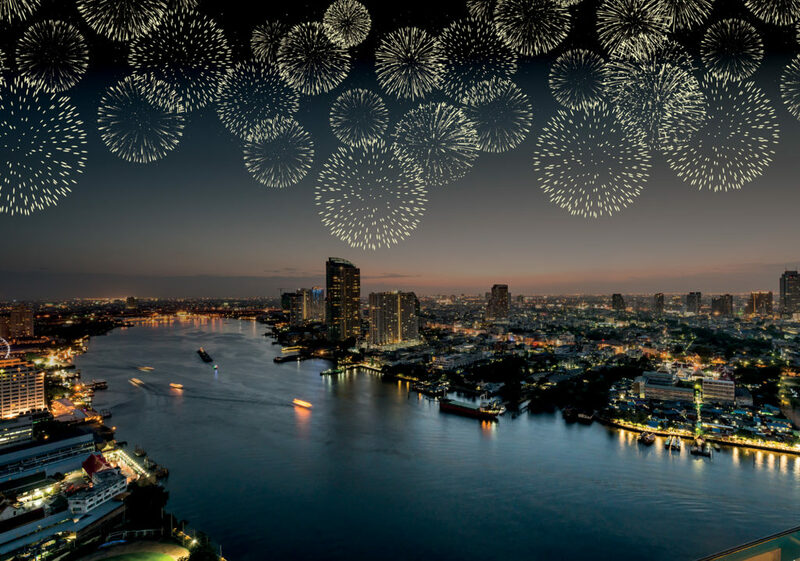 2017 is just around the corner so greet it in truly grand style at the River Barge’s New Year’s Eve Gala Dinner where it’s all the fun of the fair with a carnival-themed evening just chock full of fun and laughter. The night will feature the River Barge’s biggest bonanza of food for 2017 and to help you work off all those calories there’ll be a host of sideshows for you to test your skills, a live band and the riverside’s most ginormous firework display as you join on with a good old sing-along of “Auld Lang Syne”. If it’s a more sky-high affair you require then Silver Waves Chinese Restaurant on the 36th Floor has an exclusive 1-night only à la carte New Year’s Eve Chinese Set Menu of exquisite Middle Kingdom cuisine for an evening where indulgence and enjoyment go hand in hand. 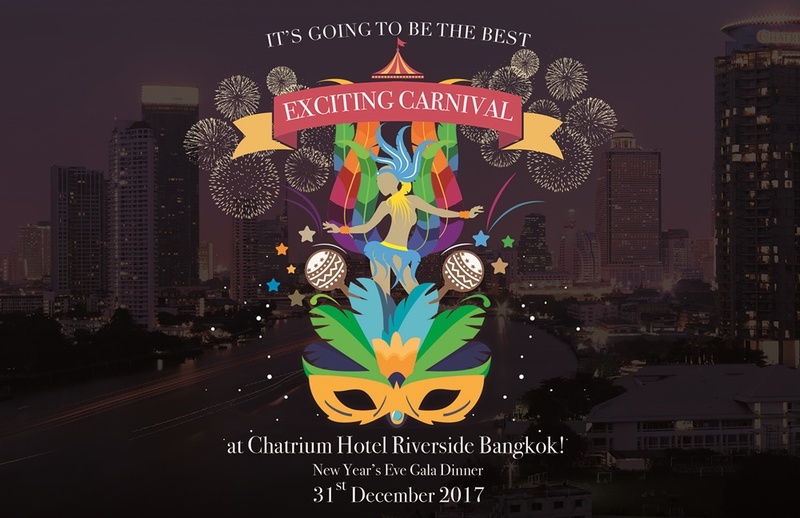 The New Year’s Eve Gala Dinner at the River Barge is priced at THB 6,500 net for adults and THB 3,250 net for children plus optional alcoholic and non-alcoholic beverage packages at THB 1,450 net and THB 800 net and a special pre-December 20th “Early Bird” dinner booking price of THB 5,800 net for adults and THB 2,900 net for children. The New Year’s Eve Chinese Set Menu at Silver Waves is priced at THB 3,990 net for 4 courses or THB 4,990 net for 5 courses. Next PostNext “Wat” a Place to Visit!